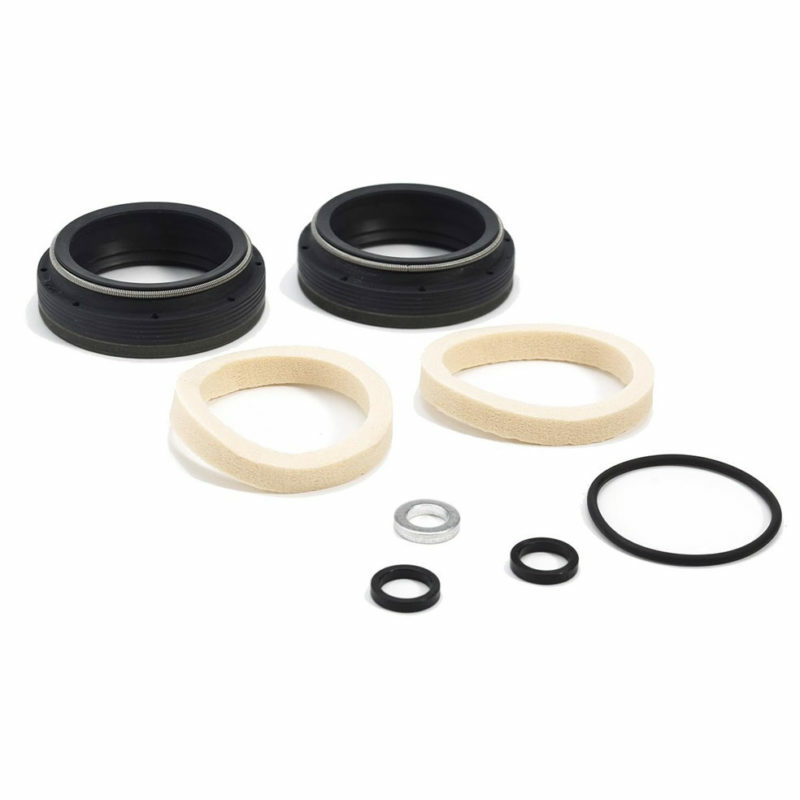 Original FOX Low Friction seal kits. These are the same seals used on the premium line of “Factory Series” forks. 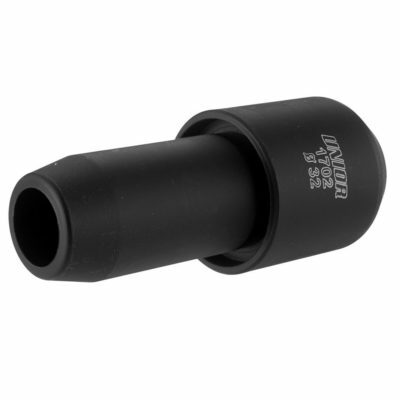 Smooth low friction feel to get your FOX Fork performing like it should. Includes foam rings and crush washers. Inspect and clean and/or change every 125 hours of riding use or annually for maximum performance and fork longevity. Available for FOX 32, 34, 36 and 40mm stanchions.